That’s usually where I stop reading. Thousands of these letters arrive daily in doctors’ offices across the country. They are attempts by insurance companies to prod doctors away from more expensive treatments and toward less expensive alternatives. 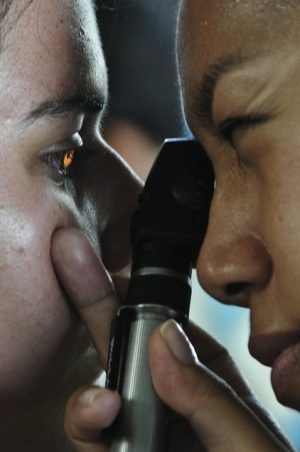 To use the pricier option, you need to provide a compelling clinical reason. 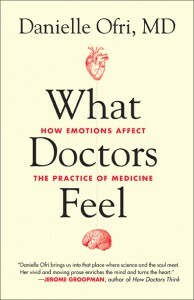 Danielle Ofri’s newest book is What Doctors Feel: How Emotions Affect the Practice of Medicine. 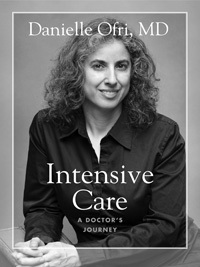 She is a physician at Bellevue Hospital and an associate professor of medicine at N.Y.U. 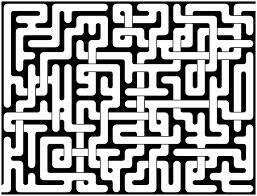 School of Medicine. 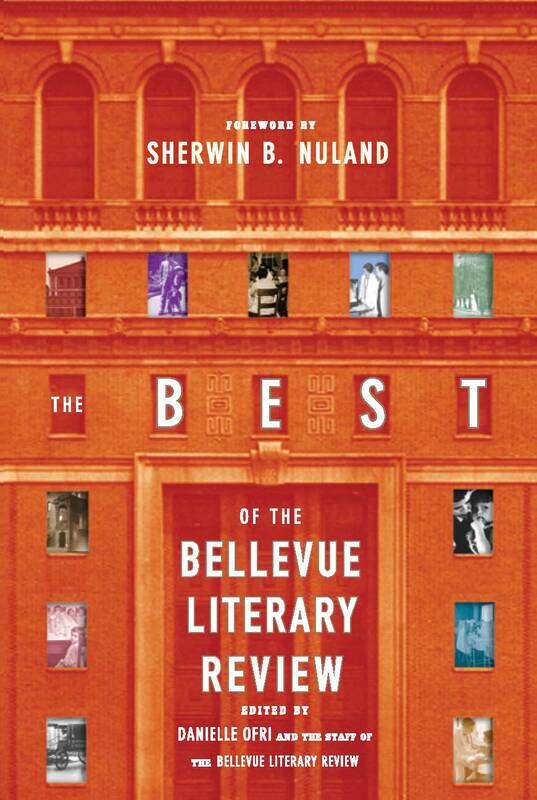 She is also editor-in-chief of the Bellevue Literary Review.